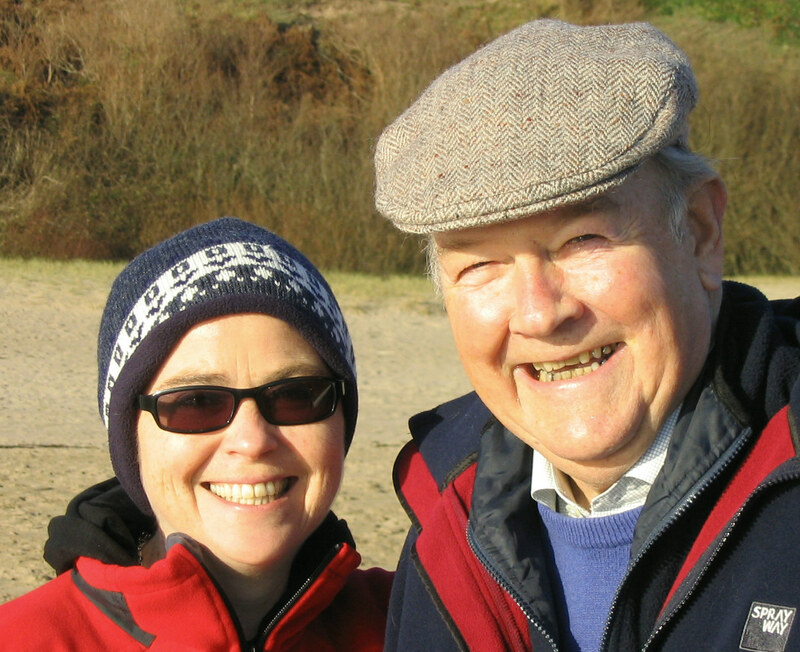 This page is in memory of my Dad, David A Rees. He was a wonderful father. David A Rees, 25/4/1932 – 25/3/2010. Rest in peace.